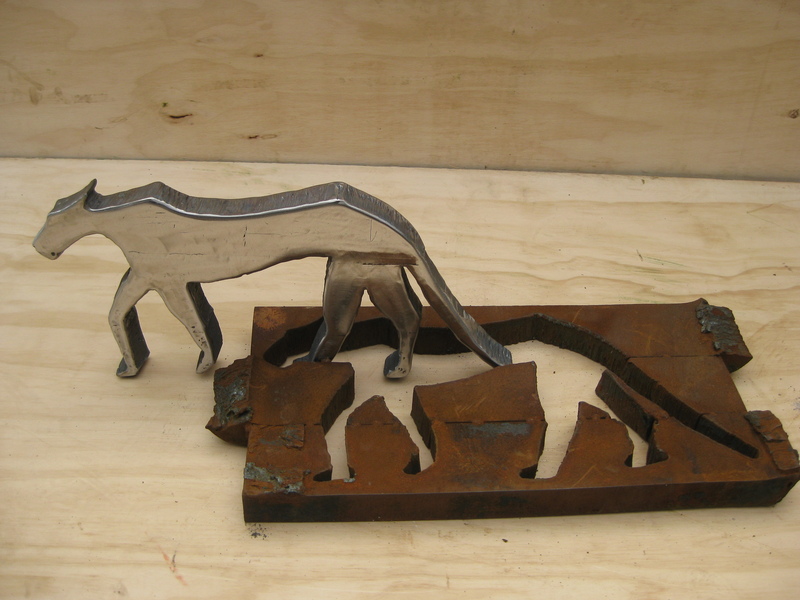 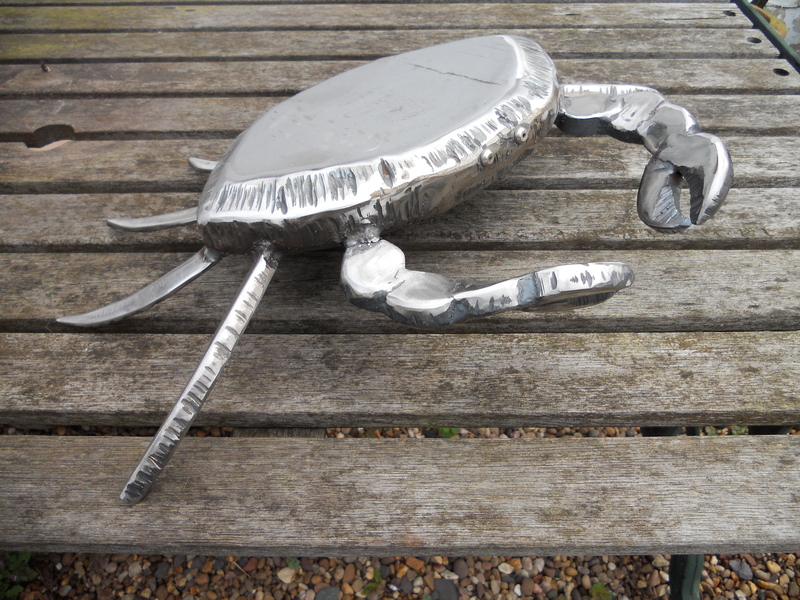 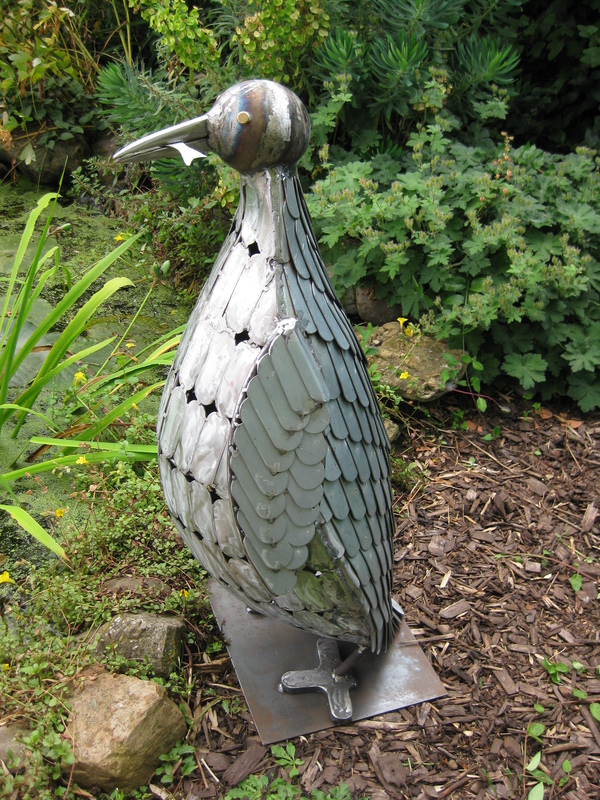 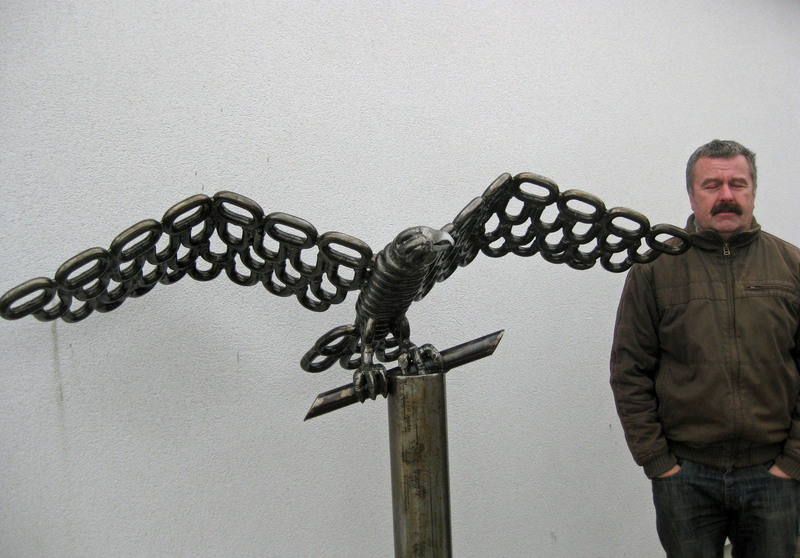 I enjoy working with metal producing large sculptural pieces, mainly animals, giving each one a unique character. 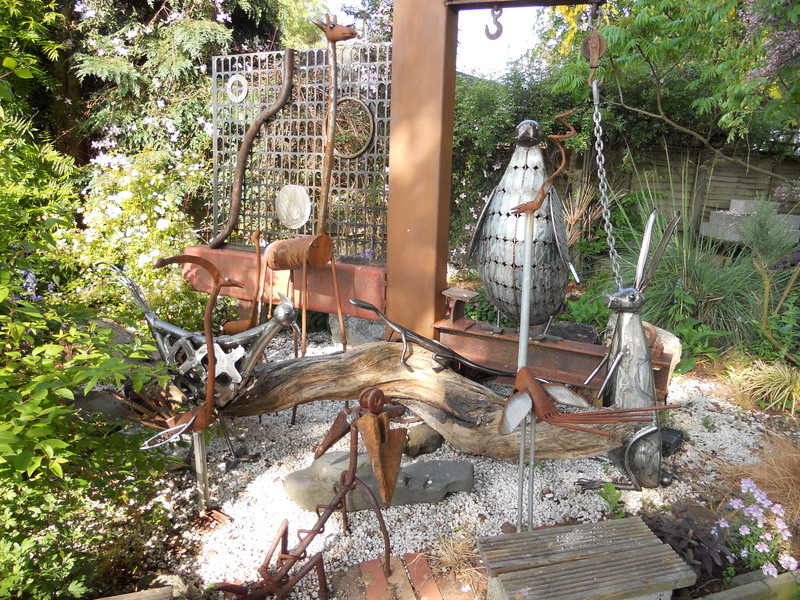 Most of the metal I use is reclaimed either from the sea or from old machinery such as fork lift tines, old wheels, car springs or exhaust pipes etc. 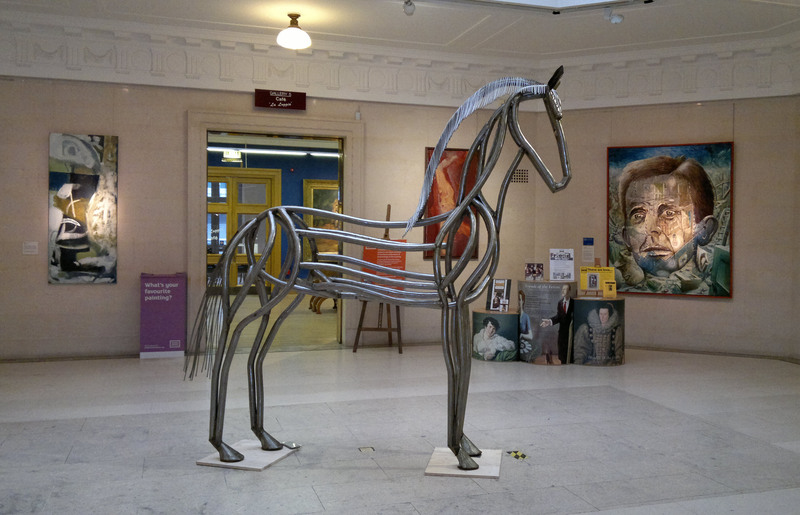 The Horse was in the entrance at the Ferens Open Exhibition in 2011.